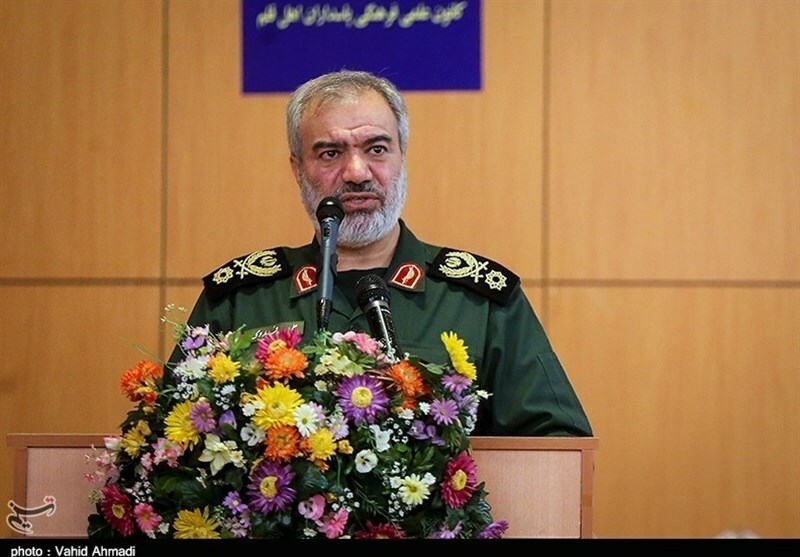 TEHRAN (Tasnim) – The Islamic Revolution Guards Corps (IRGC) deputy commander for coordination said since Lebanon’s historic victory in the 33-day war of 2006 against Israel, 20 Resistance Groups like Hezbollah have been created. 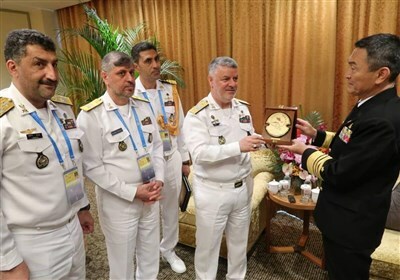 “Over the past 40 years, we were successful wherever we stepped up to the plate,” Brigadier General Ali Fadavi said in a speech in Tehran on Tuesday. “A few years before the 33-day war, the US and the Zionists were in a constant panic lest a group called Hezbollah would be created near Palestine’s occupied territories,” he said. “But after the 33-day war, 20 groups similar to Hezbollah were created near their borders,” the commander added. “Indeed, if they had not tried to destroy Lebanon during the 33-day war in Lebanon, they would not have seen the formation of these groups along the borders of the occupied territories,” he went on to say.